A Hidden Ecoparadise! 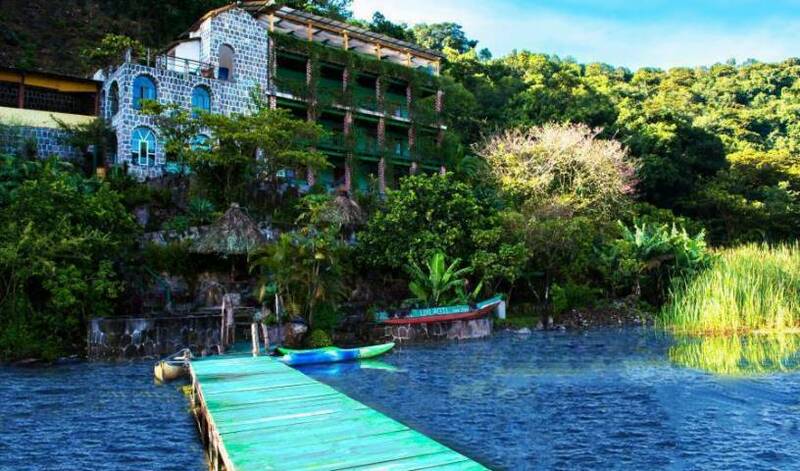 We're an ecolodge on the shores of lake Atitlan, at the peacefull and cultural town of San Juan La Laguna, Sololá, Guatemala. All our 12 rooms have private bathroom with hot water.